Finding a new luxury home that makes sense for you can sometimes be a challenge. Yet, when you work with PA Distinctive Homes, we’ve taken the guesswork out of home shopping. We will work with you to find the right home for you based on your needs, desires, and budget. 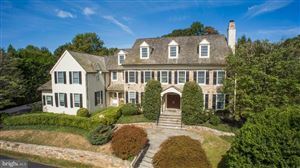 For Philadelphia luxury real estate, consider PA Distinctive Homes in Delaware County. We select our home offerings with care to provide you with an unmatched elegance and style. Our distinguished realtors have the skills needed to find you the right home for you. 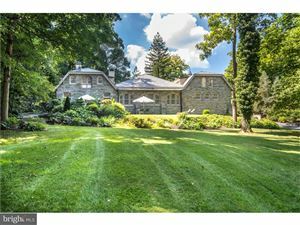 Your home in Delaware County, Pennsylvania awaits you. Why should I choose Delaware County real estate? There are many reasons to choose Delaware County as your new home. Designed with unmatched elegance, our beautiful manors have a style to suit every taste. 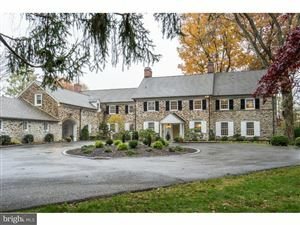 Many of the luxury homes in Pennsylvania represent a rich part of the state’s history. But, it is not just the land or the history alone that draws in our residents. The distinctive taste of these posh manors and all their amenities will beckon you. What distinguishes the homes for sale in Delaware County from other homes? Philadelphia luxury real estate exemplifies the kind of grandeur that you can appreciate. Many of our homes offer acreage trimmed in privacy to meet your needs. Well-manicured lawns invite you and your guests in. Each home differs from the next in elegant architecture and design. Many homes also include a guest house stables, and the allure of a sparkling pool. Do any of the Delaware County homes for sale offer on-site entertainment options? There is nothing quite like being able to stay in for the night and love it. With the in-home entertainment afforded by the luxury homes in Philadelphia, now you can. Many of the manors listed offer a variety of entertainment amenities. What else does Delaware County offer? By joining us in Delaware County, you will immerse yourself rich in US history. Delaware County was first settled in 1643. It is the proud home of the nation’s oldest building: The Old Chester Court House in Chester. If you are a history buff, there are plenty of opportunities in the county to explore. Additionally, there are also ample opportunities for entertainment within the county’s borders as well. How do I find my perfect home in Delaware County? Are you looking for luxury homes in Philadelphia? 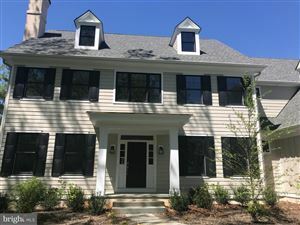 If so, then look no further than PA Distinctive Homes in Delaware. Our award winning realtors are ready to help you find the home of your dreams. Give us a call today at (610) 480-6101 or (610) 314-0848. Come see what Delaware County has to offer you.